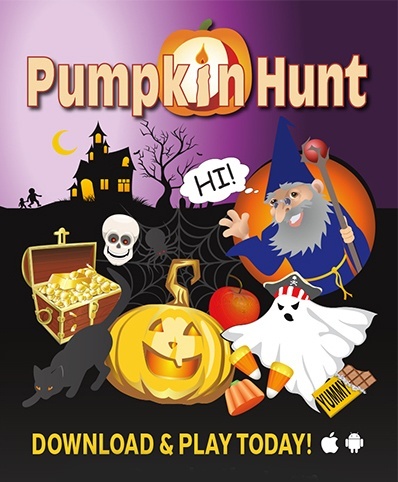 Halloween is one of the most popular holidays and for good reason. It is loved by children and adults alike. 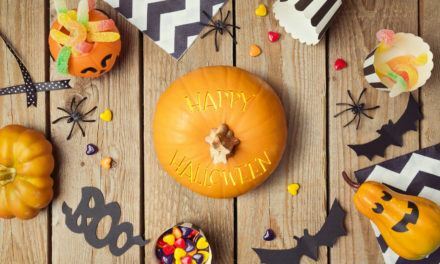 The kids get to go out on Halloween and dress up and go around from house to house collecting candy which is something that all kids are of course thrilled about, and for the adults they get to dress up and hang out with their friends at parties. 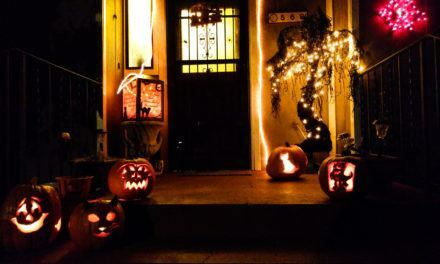 Halloween is a great holiday, but do you know how it actually originated? It is a very interesting story, one that is sure to make you appreciate the holiday that much more once you have heard it. 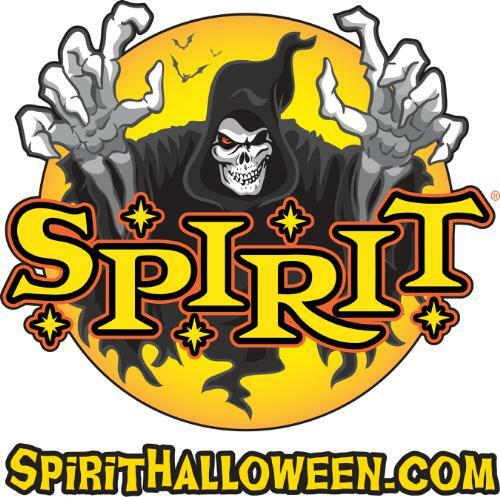 Halloween actually started out as a religious festival of the Celtic people. 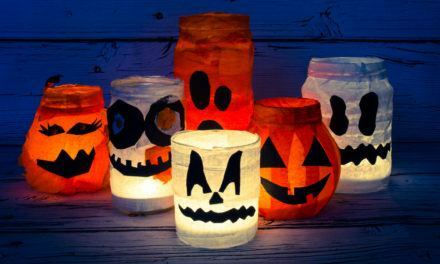 Every culture has their own way of celebrating holidays and Halloween decoration came along with it. People dressed up for the holiday and it began off quite small and only celebrated by that particular culture. However, as time went on, more and more people began to get in on it all and wanted to be part of the holiday. Halloween is definitely very different from all the other holidays, which is one of the main reasons that we love it so much. It allows you to get dressed up and really be someone else for the night, which is great. It is so much fun and the kids especially have the time of their life. There are a few things that as a parent you are going to need to keep in mind however. 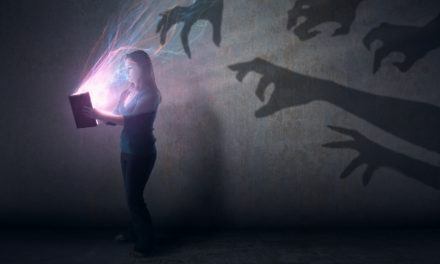 Sure this is a holiday and you are supposed to be spending time with your child and having fun, but there are pretty scary things that you need to think about too. 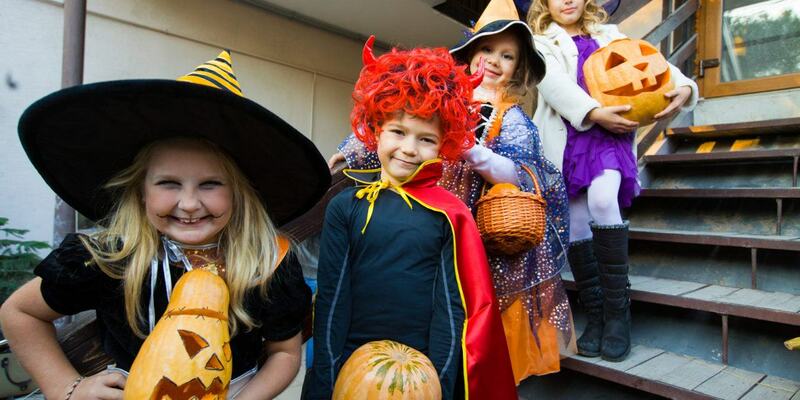 You need to be very careful when you are going around trick or treating for one, and make sure that you stay with your kids and that you are only going to houses that are in busy areas. You want other trick or treaters to be around you, just to be careful and to be safe. You also are going to want to not let your child eat any candy until you get them home and have inspected it all. There are some real sick people out there and so you need to be careful and never just assume that all the candy your child has collected is going to be okay for them to eat. Other than that they should have a fantastic time and is probably one of their favorite holidays.